Evening of the Hookah by Jordan Gillespie is licensed under CC BY-SA 2.0. Although Hookah is an ancient form of smoking, I didn’t hear of it until college, when several friends preferred it to traditional cigarettes. In recent years, popularity of the water pipe has taken off, perhaps because it is seen as a healthier alternative to cigarettes (which is not necessarily true). A recent study found that 18% of high school seniors had tried hookah in the previous year. That number is much higher than previous estimates of 4-5%. Users also tend to have a steady source of income, whether that is a weekly allowance or from a part time job. This is likely because a hookah is typically smoked in a bar or lounge, where regular use could become expensive. 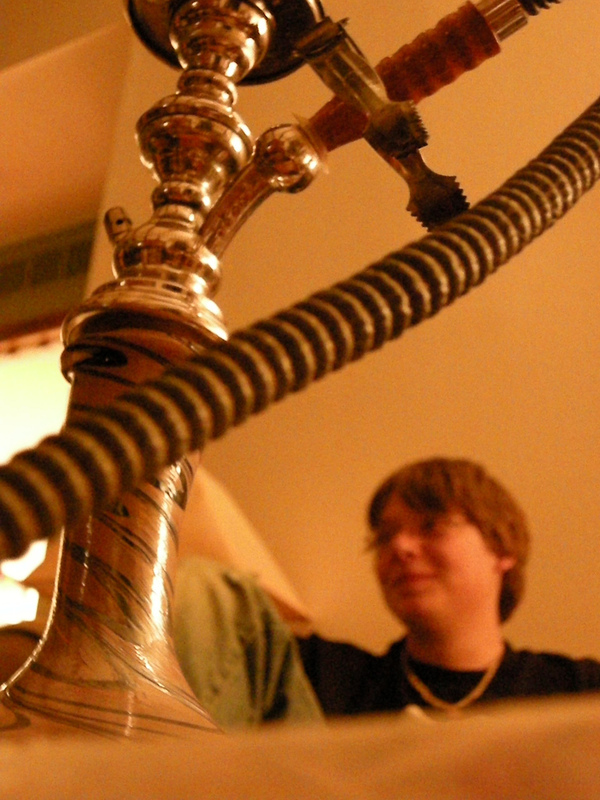 Using a hookah is traditionally a communal activity. Even when it is not shared in a lounge, it is often smoked with others, with the hose of the pipe passed from person to person. How popular is it locally? A quick search for hookah bars near Amplify’s office found 7 within a fairly easy drive in the Western Suburbs. The various liberal arts colleges in DuPage County likely offer plenty of target clientele for the hookah bars, which consequently become easily accessible for local high school students. Should parents be aware of what hookah is and where their child might access it? Absolutely! DuPage County offers all the right demographics for a growing hookah trend. Why concern yourself with this trend? For many, using a hookah might not seem like a big deal. 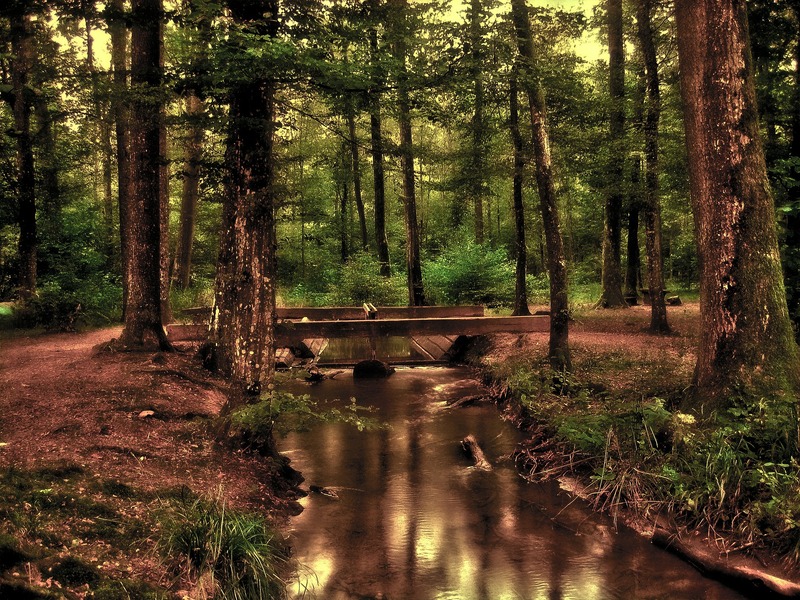 It’s very nature tends to limit its use to occasional, communal settings rather than the constant pull of cigarettes. Nevertheless, since the vast majority of hookah use involves tobacco, the same health and addictive risks apply to hookah as to other forms of tobacco. For teens, those risks are greater. Teens’ brains and bodies are still forming and are more prone to addiction. Another concern comes from the clustering of risk behaviors — teens who smoke a hookah are more likely to smoke other forms of tobacco, drink alcohol, or try other drugs. And then there is the concept of a “gateway” vice. Hookah tends to be most appealing to those kids who have higher incomes and more highly educated parents, and those who themselves are pursuing higher education. In other words, hookah is a vice for the “good kids” to feel okay about trying. So talk to your teen about the health and addiction risks of smoking, even smoking a hookah pipe. Let them know your thoughts. Have you talked to your children about e-cigarettes? Just recently I was at a party at a friend’s house when one of the guests pulled out an e-cigarette and started “vaping” while chatting with other guests in the kitchen. I have become so accustomed to living in a smoke-free environment that I was thrown off by this guest’s nonchalant behavior as he puffed away indoors. It was my first real encounter with e-cigs, which produce a nicotine-laced vapor rather than traditional smoke. If you are not familiar with e-cigs, this article gives some helpful background information. Some of the important points include the fact that the health consequences of e-cigs are largely unknown. While some of the tar and other substances associated with tobacco are not produced by e-cigs, there do seem to be links between the nicotine itself and some cancers. Another recent article reveals trends more concerning for parents: because e-cigs are classified differently than tobacco products, many of the regulations that exist for tobacco products do not apply to e-cigs, including regulations about advertising. This means that many teens who would not see advertisements for cigarettes are nevertheless exposed to advertising for e-cigs. It is very possible that your teen knows more about the new trend than you do! If you haven’t already, initiate a conversation with your children about e-cigarettes. Find out what they already know and if any of their friends have tried vaping (using e-cigs). Ask if your child thinks e-cigarettes are as harmful as regular cigarettes and inform your children of their risks. Do you know where e-cigs are sold in your community? Have you seen advertisements for them? Stay informed and make sure your children know that you are aware of the trend. Communicate your expectations to your children about how you want them to handle e-cigs. What Do We Tell Teens About Marijuana? Colorado just legalized the recreational use of marijuana, and Illinois just passed a law allowing use of medical marijuana. Everyone is talking about pot, it seems, so I’ve been doing a little research, and wanted to condense what I found out for you. There are some scientifically studied uses for medical marijuana (some more clearly successful, others not so much). Such uses, according to webmd.com, include pain relief (the most common reason for a medical marijuana prescription), relief of naseau from cancer chemotherapy, help with seizure disorders, relief from muscle spasms caused by multiple sclerosis, and a few other things. Marijuana can be administered in pill form, vaporized, smoked, or injested in a food product. One article reported on a study that showed that pills are more effective for pain relief than the smoked form, produce less of a high, and gives longer lasting relief. Not inhaling marijuana smoke also avoids the carcinogens you get when you smoke. I also learned that the FDA has not approved smoked marijuana for medical use and all marijuana use is still illegal federally in the 20 states (and Washington DC) that have legalized marijuana. What else did I find out? There is evidence that teens are viewing marijuana more positively because of these changes in the law, and are using it more than they used to. So what about recreational use? Marijuana is about twice as addictive for those who start using it at a young age. Marijuana produced today is more than 3 times as potent as it was in the 1980s. Pot smokers have higher rates of respiratory problems and illnesses. It increases heart rate significantly, and some studies show increased risk of heart attack. “People who began smoking marijuana heavily in their teens lost as much as 8 points in IQ” and the effects didn’t go away even after use stopped later in life. Its chronic use is linked to higher rates of psychosis and schizophrenia. This has to be the most frightening drug I’ve ever heard of…a drug called Krokodil, that destroys human tissue from the inside out. According to an article and video by local Fox News, users in Russia, where there has been an epidemic, typically die within 2 years of beginning to use this injectable drug. It is cheap to make, and gives a short but intense high, about “three times more potent than heroin” according to the article. But it destroys blood vessels, leading to tissue death near the site of the injection. Gangrene sets in, leading to skin with a “crocodile-like” greenish color and scaly appearance. People literally rot, can need skin grafts or amputation, and die from infection from the rotting tissue. This would be a good video to watch with your kids, as this drug has just recently appeared in the U.S. and is now showing up in Will County.